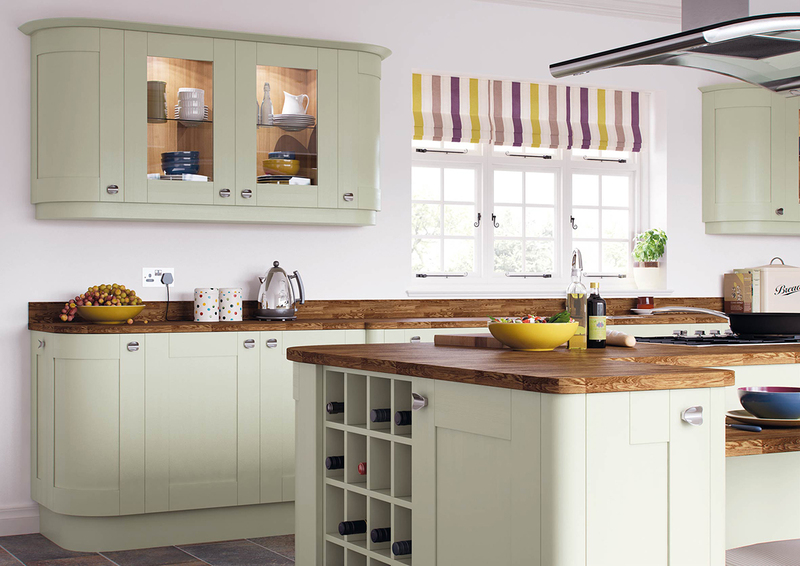 Looking for a new kitchen in the Chichester area? Cane Brothers Kitchen Company is a family run business with many years experience in the kitchen trade. 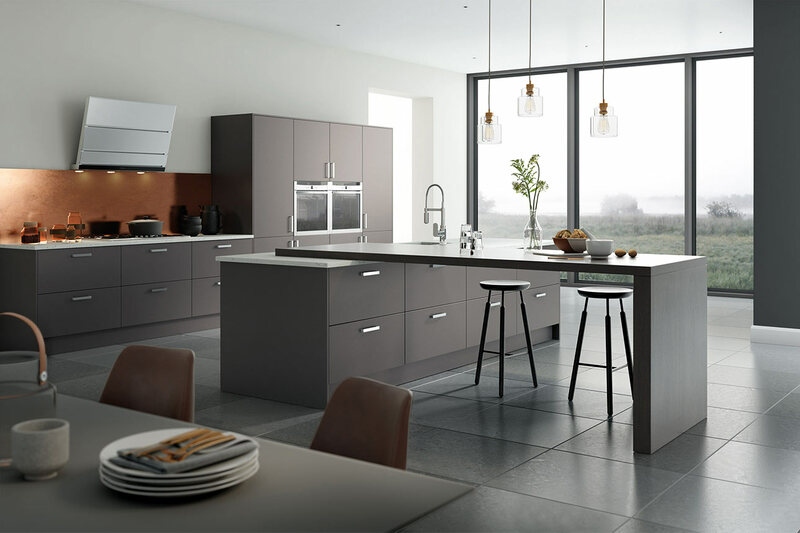 We design, supply and install high quality kitchens. 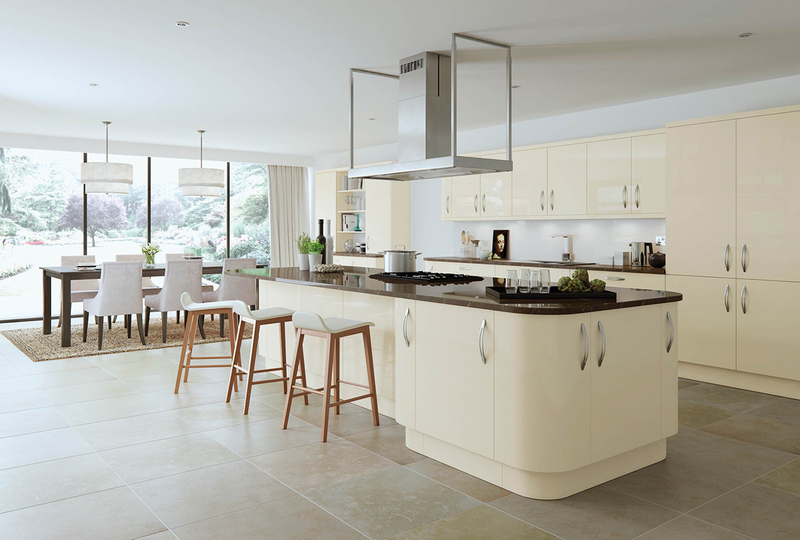 We have an extensive range of kitchens to choose from, traditional to modern. All kitchens have ridged construction 18mm high density MFC carcasses and backs. We also have a broad range of worktops from resin to stone, laminate to wood. 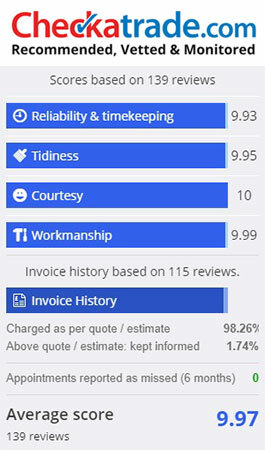 We are proud of our reputation of delivering kitchens of high standard. Cane Brothers Kitchen Company is based in Worthing and only a 20 minute drive from Chichester. 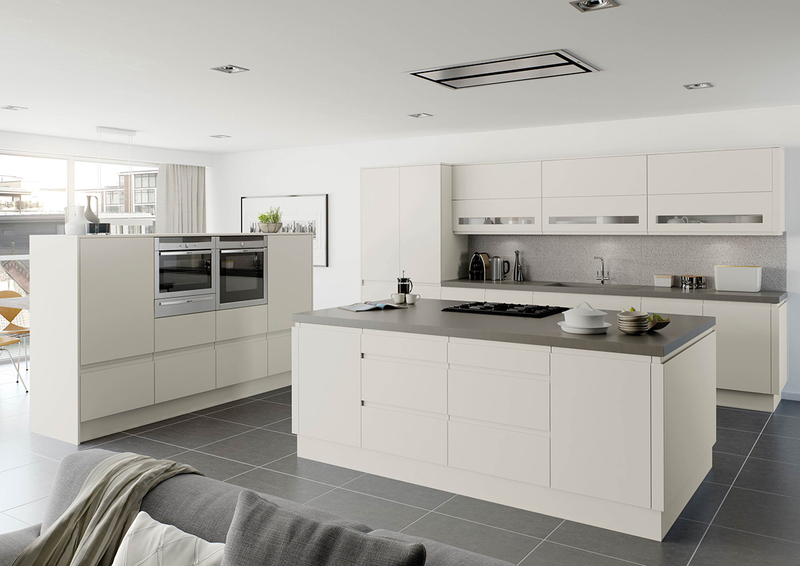 Please view our current kitchen ranges and customer testimonials from previous projects.